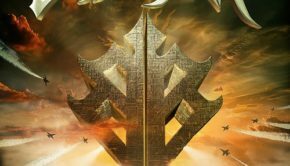 Published on September 1st, 2018 | by Justin G.
Rejoice headbangers, for German power metal titans Primal Fear have a new album to rescue what has been an otherwise (mostly) unremarkable year for new power metal albums. 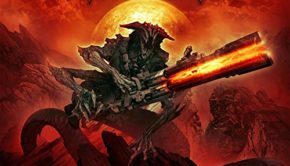 It’s called Apocalypse, and it’s the band’s twelfth studio album. You’d think the Best of Fear collection and Angels of Mercy DVD they released since their last studio album would have given Primal Fear a chance to take more of a break, but the band was obviously fired up about these new songs. 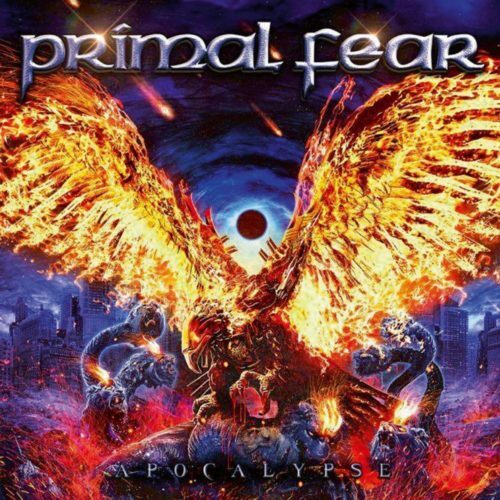 Primal Fear has a signature sound, and they rarely deviate from it, so it shouldn’t surprise anyone that Apocalypse sounds very similar to 2016’s Rulebreaker. That’s not a bad thing, as Rulebreaker was a kickass album. 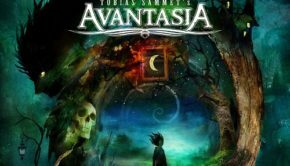 And any time you get a lineup like this – Ralf Scheepers on vocals, Alex Beyrodt, Magnus Karlsson and Tom Naumann on guitars, Mat Sinner on bass and Francesco Jovino on drums – you’re essentially getting an all-star power metal performance. 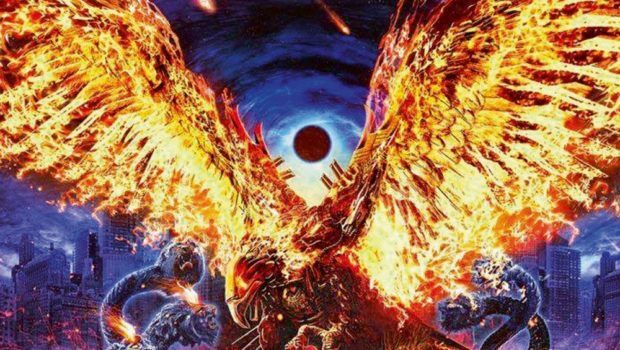 Apocalypse is loaded with hard-hitting, melodic power metal anthems driven by an obvious love of Judas Priest. Nobody does this kind of “band of brothers” power metal as well as Primal Fear, and songs like “Hounds of Justice,” “New Rise” and “Hail to the Fear” show you exactly why that is. These songs will get you pumped up (almost) as much as Scheepers’ biceps. “Blood, Sweat and Fear” and “The Beast” hit hard and fast, and are just as electrifying. If you’re ranking the Primal Fear albums, Apocalypse is at least as good as Rulebreaker, which means it’s arguably their best album this decade. Sure, you know exactly what to expect, but when that includes Scheepers’ powerhouse vocals, killer guitar melodies and marching to victory rhythms, more of the same is just fine. Put this one up there with the new Powerwolf and Judicator albums as the best power metal 2018 has to offer. 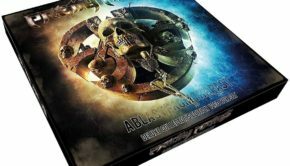 Edition Notes: The deluxe physical edition of Apocalypse comes in a digipack (what is it with Primal Fear and digipacks?) and adds three bonus tracks as well as a DVD with video clips and documentary footage. You’ll probably never watch the DVD, but the extra tracks make this the version to get. Primal Fear: Apocalypse (Frontiers) Justin G.
Summary: Melts faces like a giant flaming robot eagle.